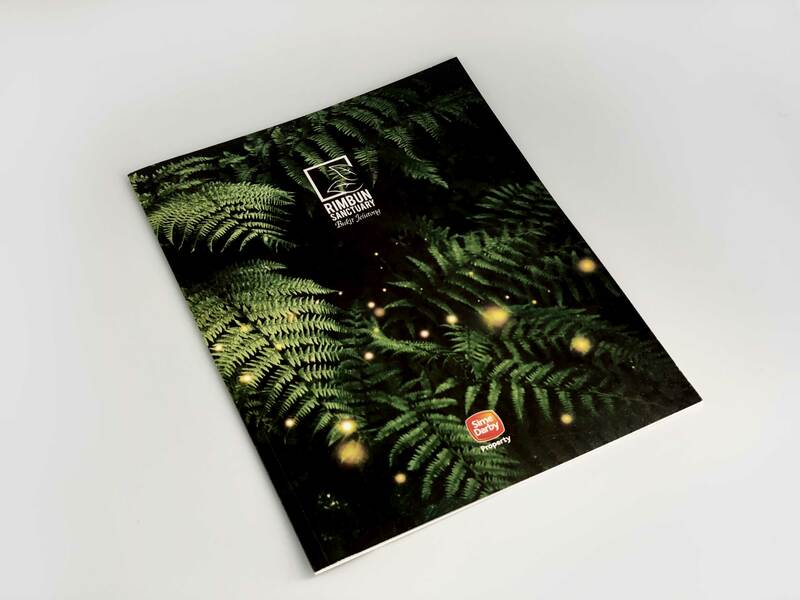 Sime Darby Property is the property arm of Sime Darby Berhad. On the back of a successful 40-year track record of developing sustainable communities. 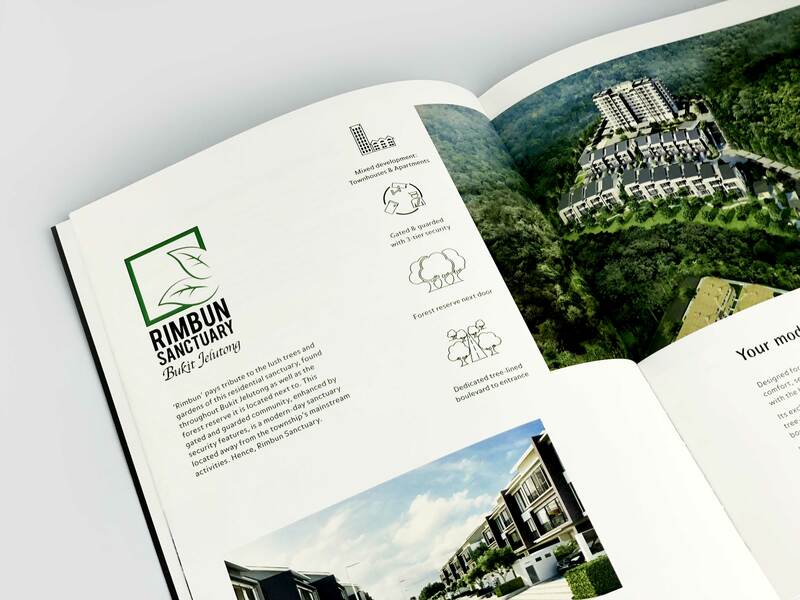 Sime Darby Property has to date built 23 active townships/developments with a global reach that encompasses assets and operations across the Asia Pacific region and the United Kingdom. 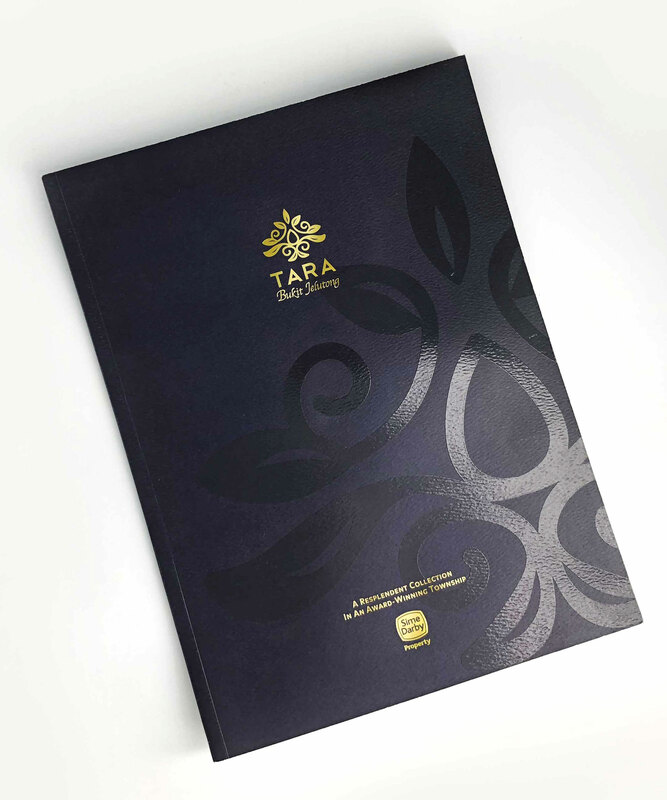 In 2016, BnBC was appointed as one of the panel agency for Sime Darby Properties. 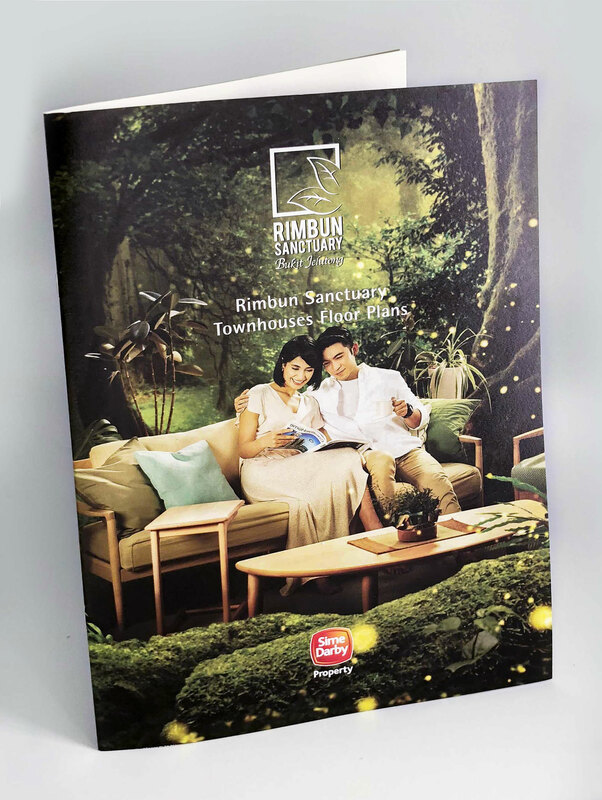 Since then, we have successfully developed strong creative branding campaigns for signature property projects, such as TARA, Bukit Jelutong, and the relaunch of Rimbun Sanctuary, Bukit Jelutong. We have also been tasked with creating the quarterly newsletters for the City of Elmina, besides on-ground key activation events.